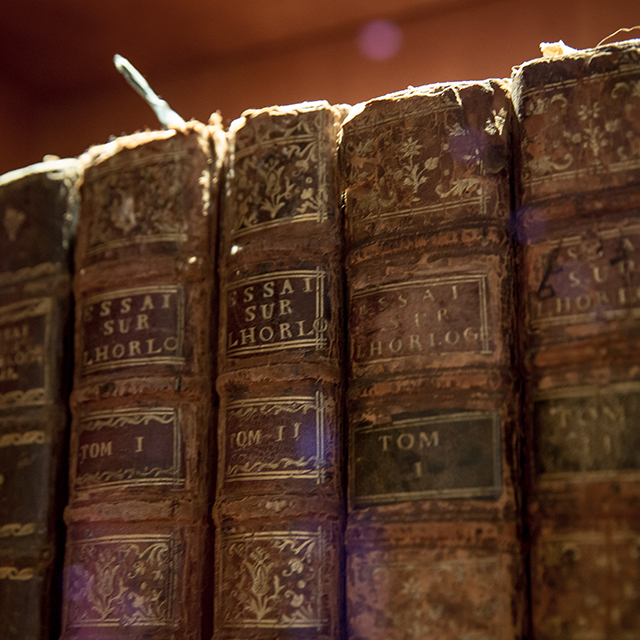 Inside the Flagship Store, Pisa Orologeria has set up a library featuring 8 languages and exhibiting, for consultation purposes, historical watchmaking books of the maisons, which were collected over the years by the Pisa family, as well as the most recent editions. The purpose of this initiative is to offer a further opportunity to customers and to devotees of watchmaking, to cultivate their passion. In addition, the sales staff themselves are able to implement their knowledge so as to be increasingly prepared to relate to customers with increasingly specific interests. 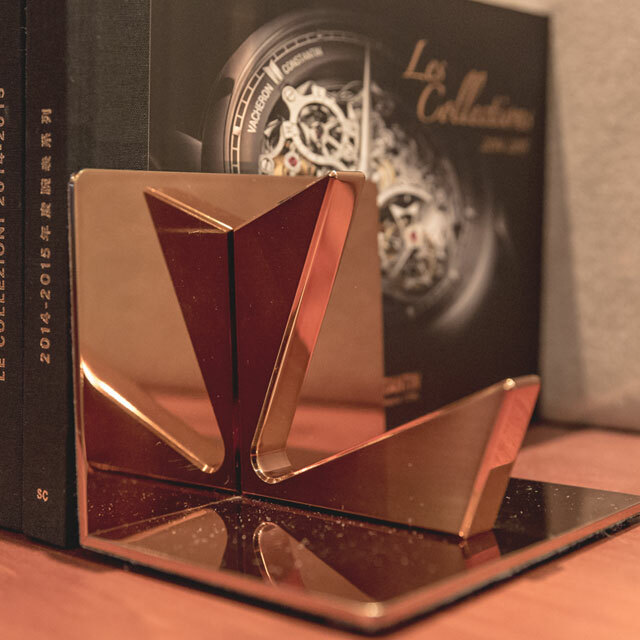 The watchmaking maisons have the opportunity to communicate, within the store and directly to its customers, their own brand and its culture. 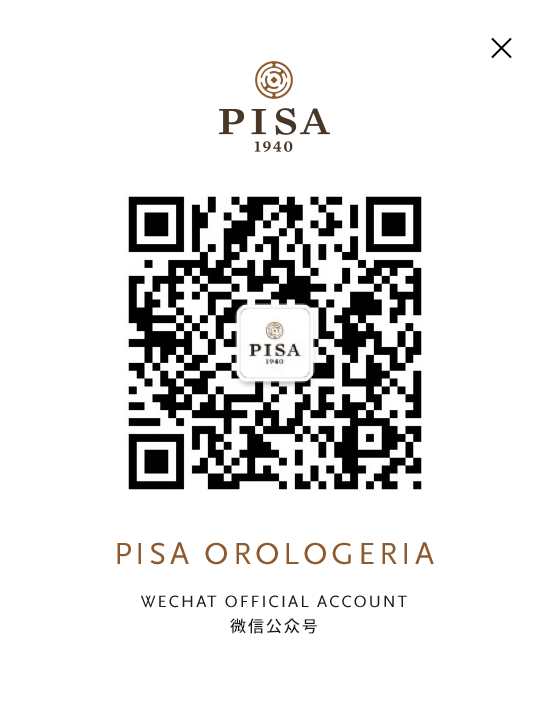 Through this initiative, Pisa aims at attracting timepiece lovers from all over the world and establishing itself as a Lounge that is a reference point for watchmaking enthusiasts.